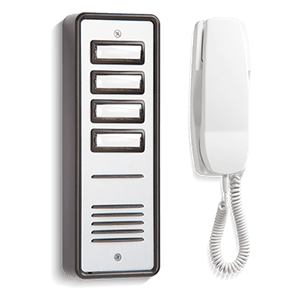 Bell System was established in 1971 as a distributor and installer of door entry telephones and access control systems. In 1979 the installation business was rapidly overtaken by manufacturing following the introduction of its first door entry telephone. 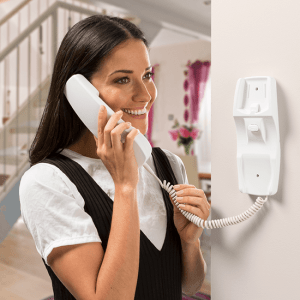 Since then Bell System has firmly established itself as a leading manufacturer of door entry telephone systems. 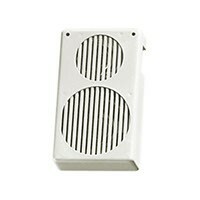 Part of the Bell System product range this unit is generally required as a replacement unit for older systems or for SPA panels above 10 buttons. The unit provides two-way speech and has an individual volume control for both microphone and speaker. This universal product can be powered from either 12V AC or 12V DC depending on the model of telephone used. 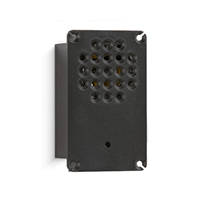 Part of the Bell System product range this compact unit is fitted to the entrance panel on a range of our current door entry systems. The unit provides two-way speech and has an individual volume control for both microphone and speaker. This universal product can be powered from either 12V AC or 12V DC depending on the model of telephone used.